Great Opportunity for Community Service Hours for Students – Sign up online now! Stamp Out Hunger is right around the corner, and the Franklin Food Pantry is looking for volunteers to help organize all of the goods that the Franklin Letter Carriers will collect on May 11 as part of the national food drive. All items collected by the Franklin Letter Carriers are brought to the Franklin Food Pantry. 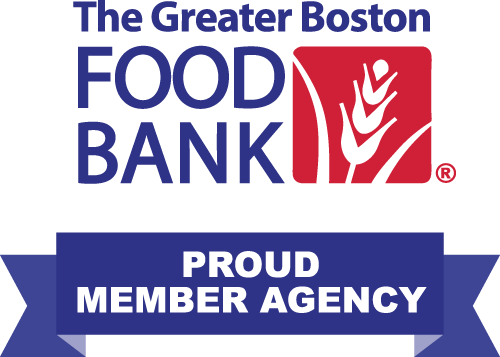 The canned and boxed food donations from area residents supplement the fresh food that the Pantry purchases for clients through monetary donations. Adult and youth volunteers are needed to help unload the donations from the mail trucks, check expiration dates and sort the items. Volunteers will be scheduled on a first-come, first-served basis. We will send you an email reminder a few days before the event with any additional information.